written to promote a personal agenda or sell a book, and in many cases are reckless in their attempts to twist facts to support their efforts. As a leading manufacturer of Xylitol products for nearly 10 years, we want to again reassure our customers and the public that Xylitol, one of the most scrutinized sweeteners on the market, is safe. Xylitol is a natural occurring sweetener, found in many fruits and vegetables, as well as other organic sources, including corn cobs and birch trees. Xylitol was first discovered in the late 19th century, and used widely in Europe during sugar shortages following World War II. It was during this time of discovery that xylitol was found to be a safe sweetener that not only is produced in the body naturally; it has some unique health benefits that continue to be topics of research even today. In the mid 1900s, many western and eastern European countries began to use xylitol as a sweetener, and in 1963, the U.S. FDA approved xylitol for special dietary purposes. Xylitol is produced in a variety of different ways, and new ways are being developed all the time. Recently, geneticists at the National Center for Agricultural Utilization Research identified a way to extract xylitol from corn fibre using a strain of yeast to convert the xylose into xylitol. Regardless of how xylitol is made, be assured that the quality of xylitol used in our products exceeds pharmaceutical grade standards and is safe for human consumption. Claims made by certain writers that “xylitol, in addition to killing bacteria, will probably kill just about anything,” are irresponsible. Simply stated, Xylitol makes life very difficult for the bad bacteria in the mouth that cause cavities. While the bacteria absorb the sweetener, they cannot digest it, which makes it impossible to replicate and create the acid or biofilm that attacks teeth. In other words, xylitol does not kill the bacteria; it inhibits the bacteria from having a negative impact on teeth. The same is also true for harmful bacteria found in the nasal passage. Let us emphasize that in more than 40 years of rigorous testing, there has never been any evidence that xylitol has had a negative impact on beneficial bacteria, nor evidence that xylitol is harmful to humans. The mild gastrointestinal effects of xylitol in some consumers are well documented. However, to downplay the results of long-term research studies conducted by science professionals at reputable higher education institutions such as University of Washington, University of Michigan, University of Florida, University of North Carolina or the University of Turku (Finland) is irresponsible. To also disregard the dental professionals from around the world who use facts and proven benefits to objectively promote the benefits of xylitol, as well as the scientists at the Joint FAO/WHO Expert Committee on Food Additives, the FDA or the European Food Safety Authority is again irresponsible. 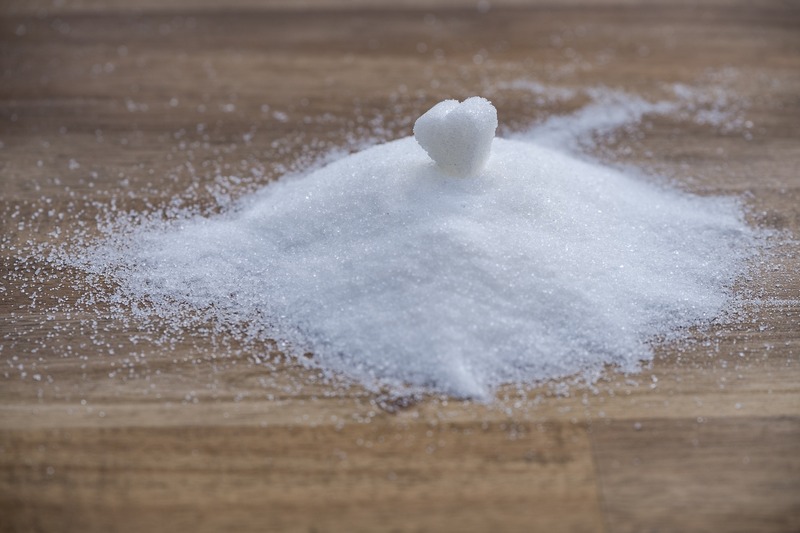 Scientists around the world are still doing research on the benefits and negative impacts of regular table sugar, and we fully expect some studies will encourage its use while others will admonish it. We fully expect the same to happen with xylitol. We fully support additional research studies on the sweetener, and look forward to their results. We are confident that in the end, the aggregate of the results will prove what we have known all along; that xylitol is a safe, healthy sweetener. Warning: Xylitol is entirely safe for humans, but not for dogs as they lack an enzyme, and it is potentially toxic to them. Do NOT allow your dogs to eat xylitol.